The children's literature world is all abuzz with possible contenders for this year's big awards. On Monday, January 23rd, at 8 am EST, the American Library Association will once again announce winners of the Newbery, Caldecott, Coretta Scott King, and many other awards. If you want to get a closer look at some hot contenders, just hop on Twitter for a few minutes and follow hashtags with those award names. 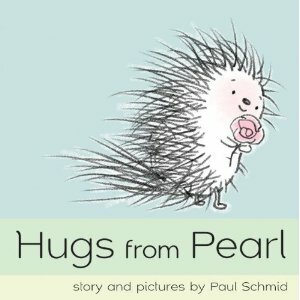 This week I read two new picture books. One has a some buzz around it for a possible Caldecott (illustration award) and the other was on a lot of lists as favorites. Both books involve real people who took great risks. Check them out! 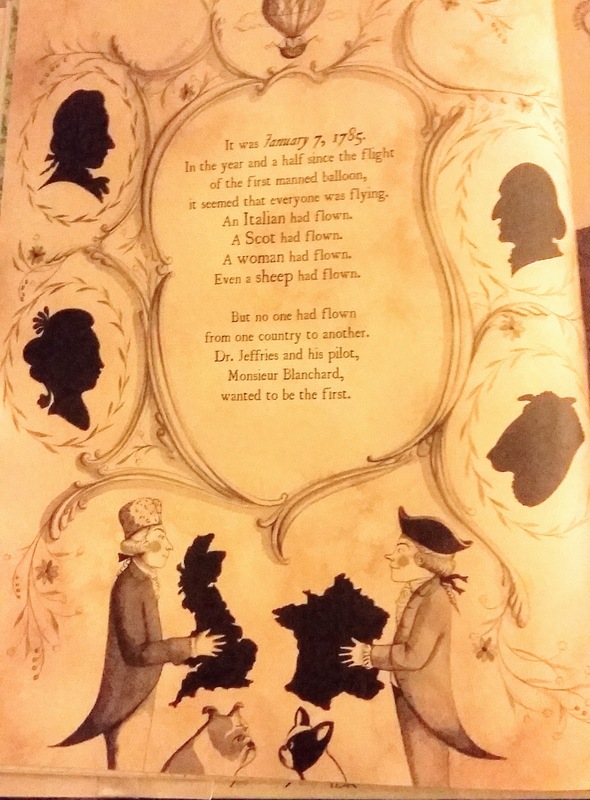 Way back in 1785, two frenemies (I'll wait while you roll your eyes at my lingo...) decided to take the first international flight on a hot air balloon. 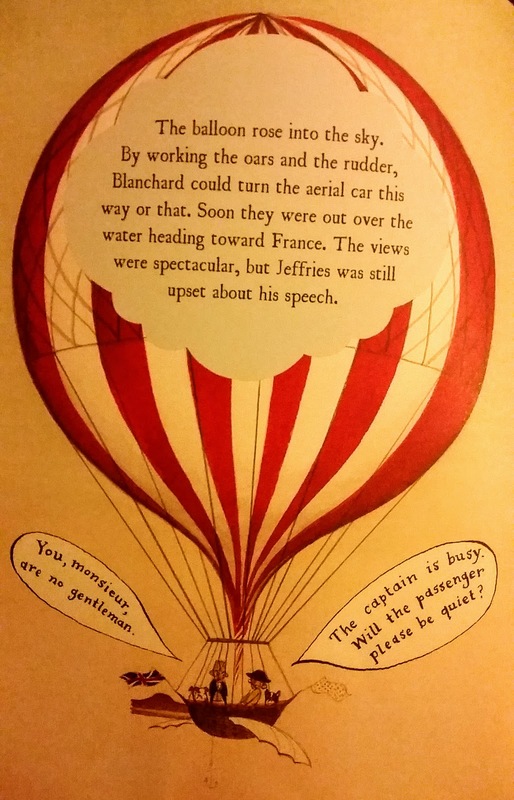 Dr. John Jeffries and Jean-Pierre Blanchard decided to cross the English Channel (La Manche!) from England to France. After a dispute over who would get to ride, they both hop in, dogs in tow, and fly away. About halfway through the flight there is trouble and the two men lose altitude fast. 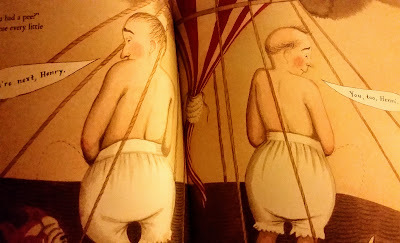 When they have thrown everything overboard, including most of the clothes they are wearing, and the basket of the balloon is floating dangerously close to water, they decide the last step is to pee overboard. Voila! 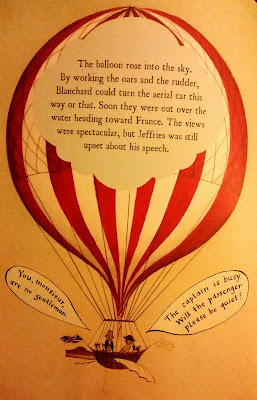 They are saved, the balloon takes flight again and they reach France safe and in their underwear. The mostly true part of this story comes from a few tidbits added here and there. But yes, they actually did pee over the side of the balloon. Sophie Blackall is a dynamite illustrator and if you want to win a Caldecott she is a good buddy to have on your side. Last year she won for her gorgeous illustrations in Finding Winnie: The True Story of the World's Most Famous Bear. Sophie warmed my heart over with her illustrated Missed Connections: Love, Lost and Found in which she illustrates some of her favorite "Missed Connections" posted to Craigslist. I remember watching the movie Basquiat when I was in high school. I was fascinated by, what seemed to me at the time, a rebel in the art scene. Being a young caucasian female in rural America, the art scene of NYC and a Puerto-Rican/Haitian artist was - well - other worldly. 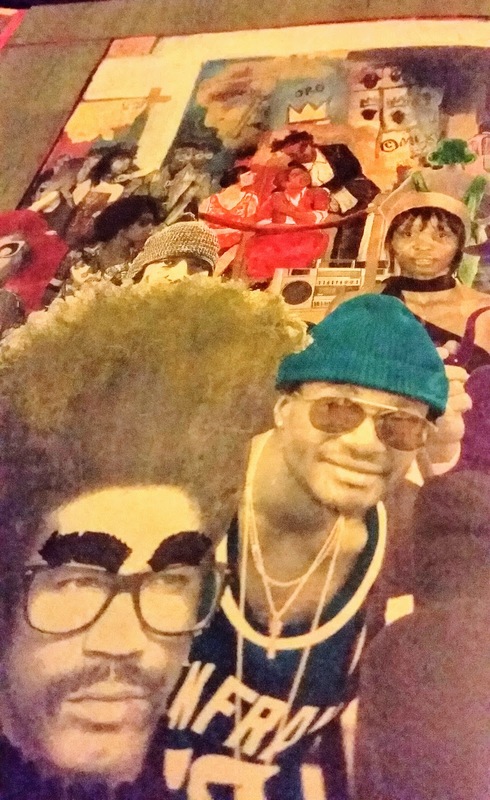 I only heard of Basquiat in subsequent years in bits and pieces - I admit my dedication to the art world was limited. 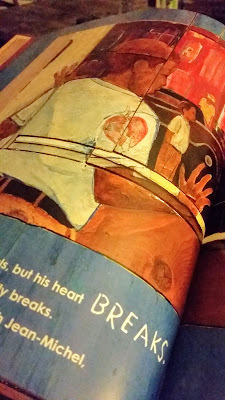 A few weeks ago, my interest was piqued when I saw Javaka Steptoe's picture book about Basquiat make it's way through my Twitter feed. 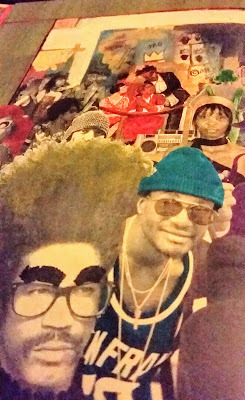 In this book, Steptoe uses his own art, mimicking the style of Basquiat, to tell the story of how this young man rose to fame. Through tragedy - a car crash and his mother's mental illness - Basquiat uses art to give his strong emotions a home and a voice. 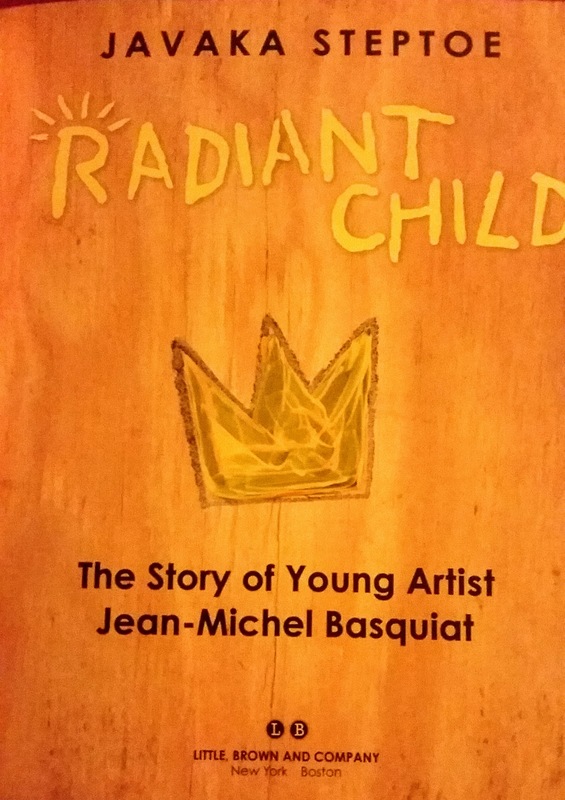 Basquiat presses on despite setbacks to become the famous artist he yearned to become. 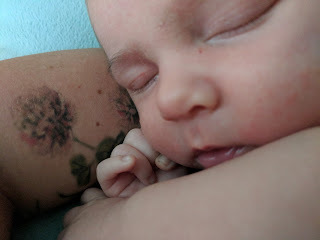 His short life is narrated in rhythmic prose. 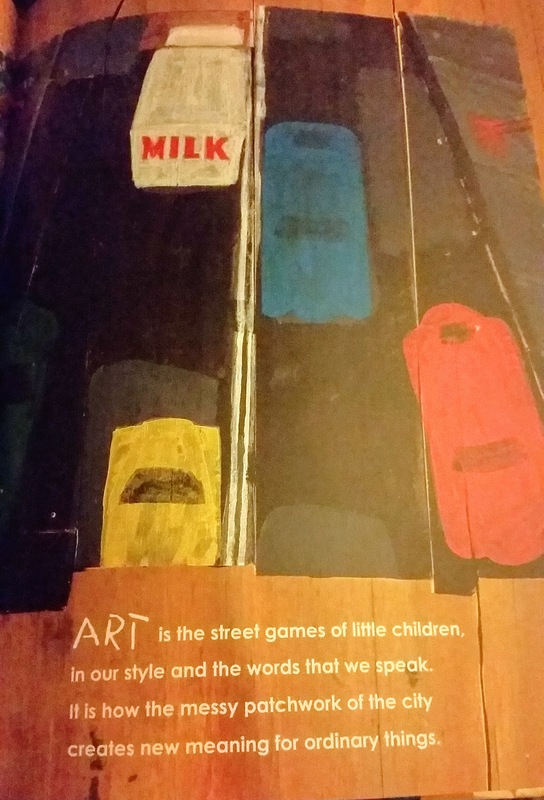 Steptoe explains that the art for this book is painted on pieces of wood found all over NYC, inviting his readers "to create using the materials, people, and places in their environment." He adds that by blending the style of Basquiat with his own, "...my goal was to show how his work has inspired me and to give young readers a sense of his artistic style." 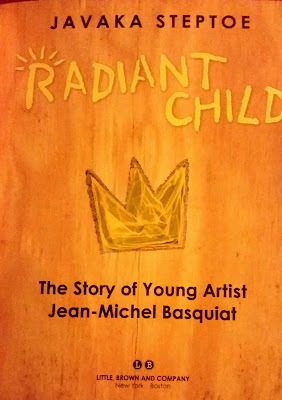 I've seen multiple musings on the internet that Radiant Child is a heavy contender for the Caldecott this year. I am happy to see another work of diversity added to the world of children's literature. I am excited to see a new face on the biography scene. Huge shout-out to Steptoe for this radiant book.